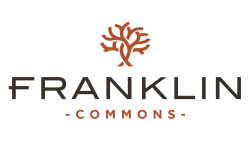 The Franklin Commons Blog is featuring our favorite tips and tricks to help you start your own book club this month. Reading is a great way to pass the time and learn something new.We hope that you have a fantastic month and get the chance to read a book or two here in Bensalem, PA! The first thing you need to consider is where you will be holding your book club. Book clubs with less than ten people can probably meet in your Bensalem, PA apartment. Larger groups will want to move to a room at your local library or your favorite cafe or restaurant in the city. Ask your friends to bring their friends to your book club. Get on Facebook and ask your friends to join. 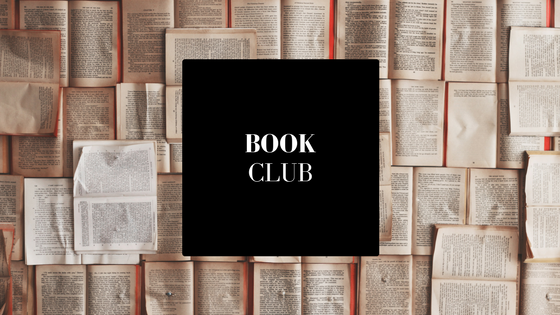 Set up a Facebook group and post updates, announcements, and polls (for example, on which book to read next month) for your book club. Remember to keep the discussion on track. Nominate a discussion leader for each meeting. The discussion leader should ask meaningful questions, diffuse arguments, and encourage members to speak. Remember to leave some time for socializing and catching up with your friends. Do you have any book recommendations for us? Let us know in the comments. Thanks for reading our post!